Find the perfect flooring for your lifestyle at Basha’s. We offer a wide range of Bamboo & Timber Flooring and our team of experts can talk you through all the different options. 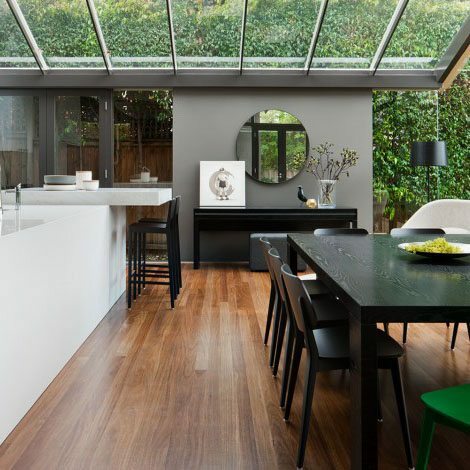 Bamboo Flooring is a popular choice for those who are after eco-friendly, durable and cost effective flooring. For those who are after a stylish, natural look, we have a variety of timber species to complement your decor. WildOak Flooring is known for its designer appeal and quality innovation. At Basha’s you can choose from a comprehensive range that will complement all styles of homes whether modern or traditional. Our friendly staff can talk you through all the different flooring colours and help you find one that suits your style. 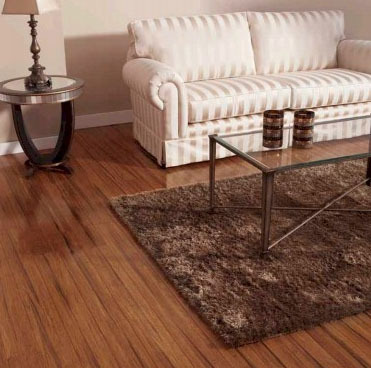 WildOak Flooring is engineered for life and can achieve an outstanding look for any home. Looking For Bamboo or Timber Flooring in the Shoalhaven? Talk to a flooring expert at Basha’s.